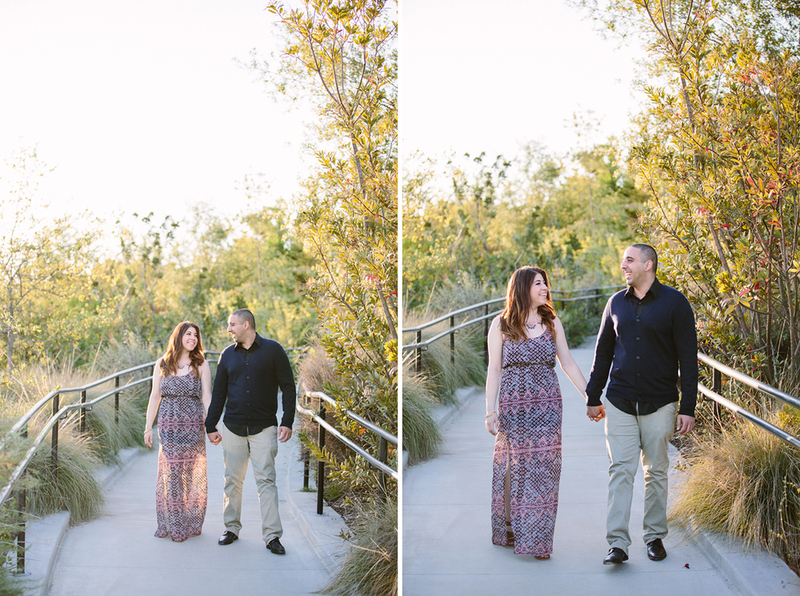 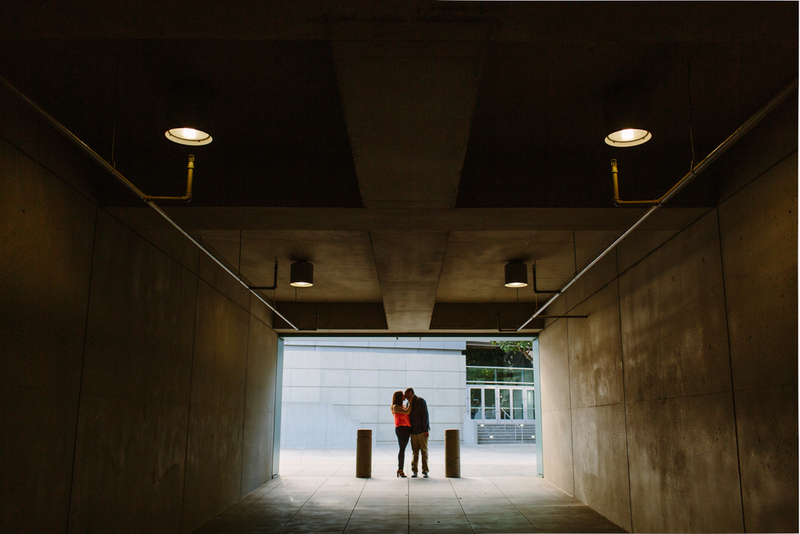 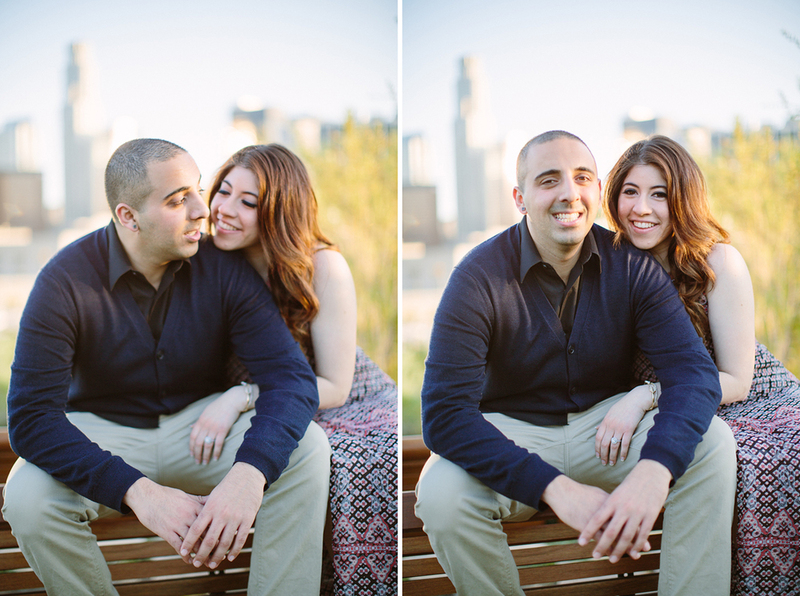 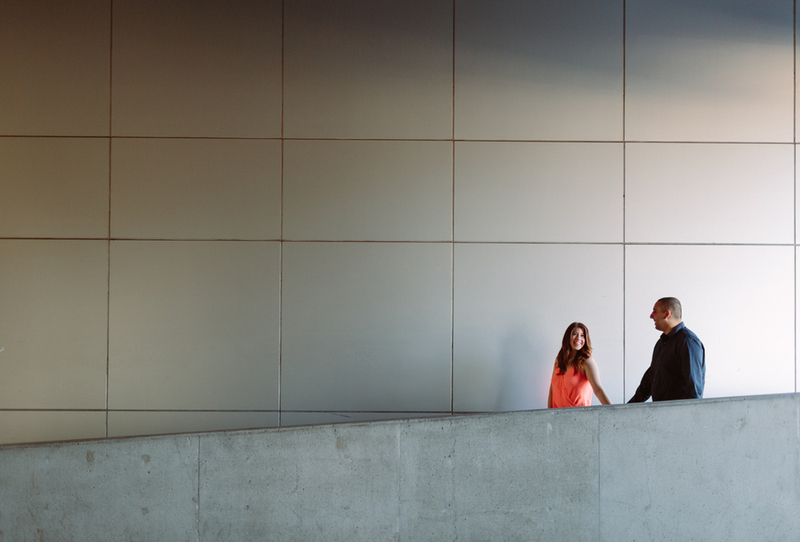 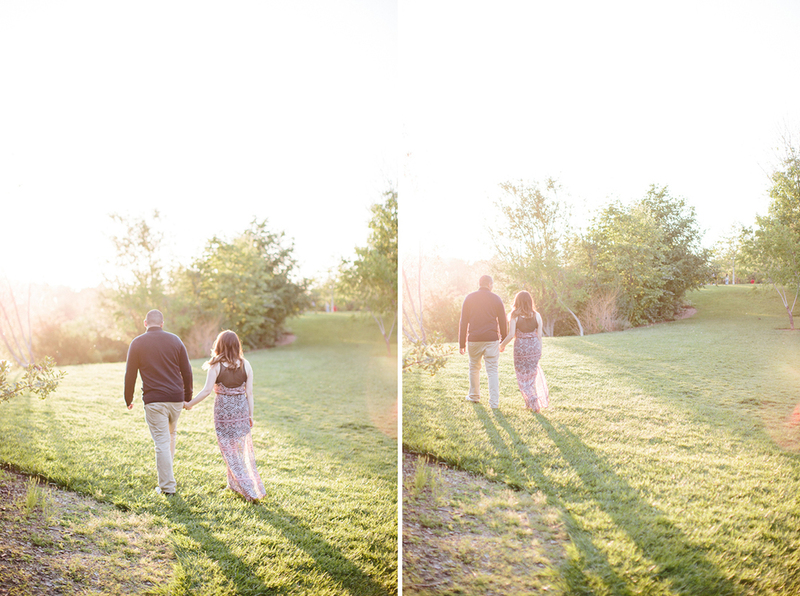 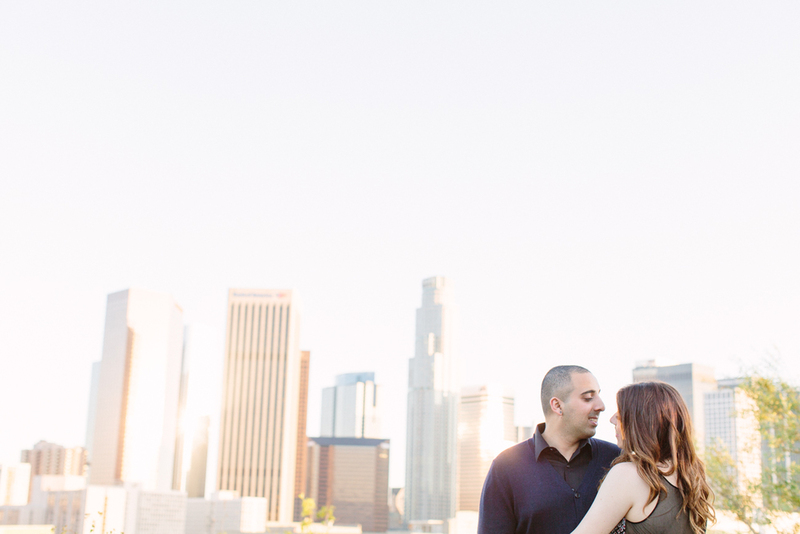 Elissa and Amit's entire engagement session took place in two locations in Los Angeles that were only 2 miles away from each other but the two locations couldn't have been more different. 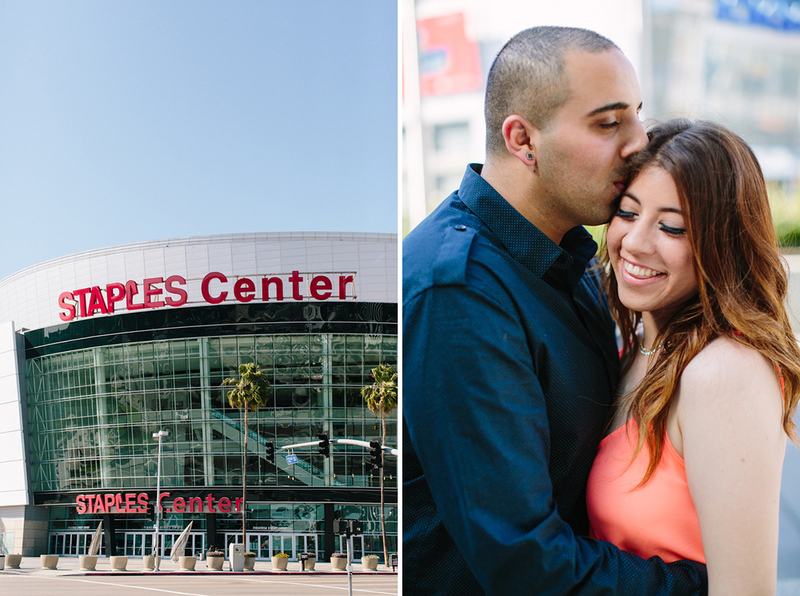 Despite the difference between them, I think they both really captured the essence of the LA spirit. 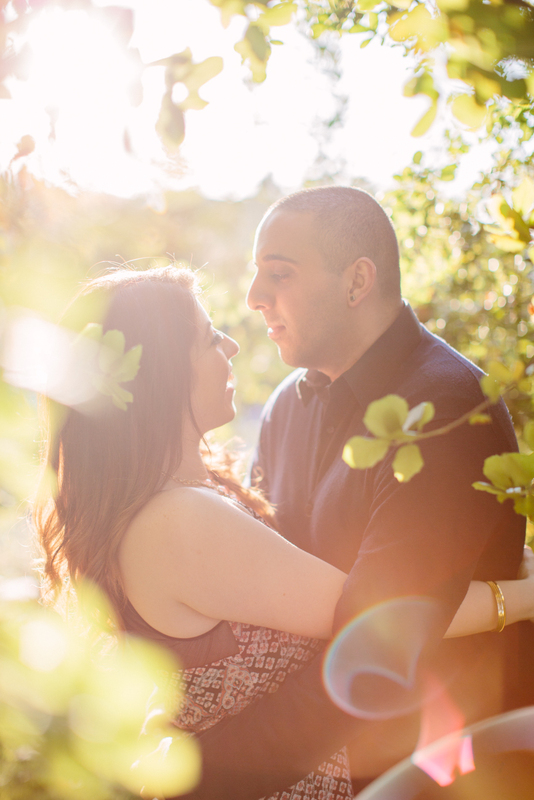 Elissa and Amit's wedding is coming up at the end of next month and I can't wait to capture more of these awesome pictures for them!